When tactical operations take place in challenging conditions – and they always do – these are the optics to count on. 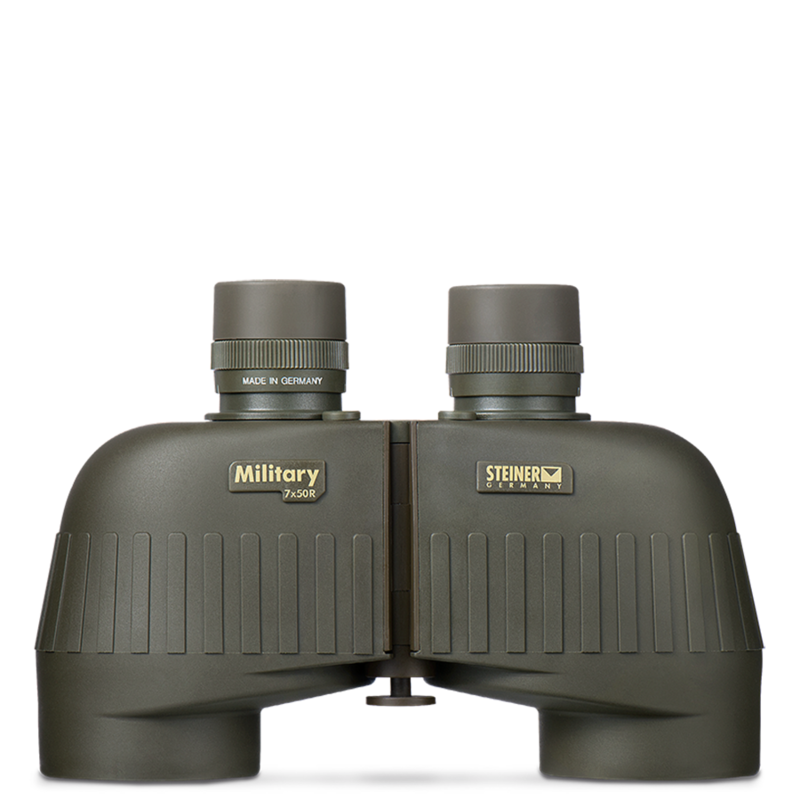 Proven on missions from extreme darkness to high-altitude sun, arctic cold to desert heat, they give you exactly the optical capabilities you need: mid-90% light transmission, image clarity from edge to edge, belly crawling toughness, range-finding or custom reticles, and laser protection if desired. When your mission demands optical superiority, now you have it. See the full M750r specifications below, or click here.